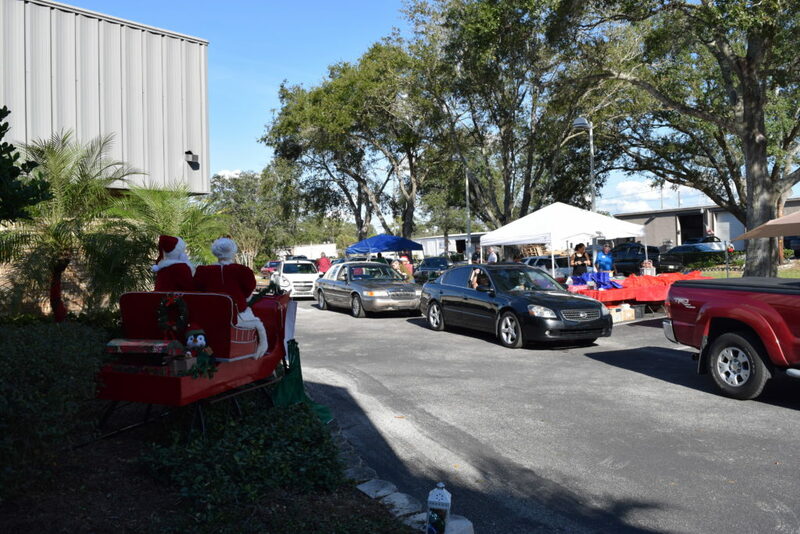 AGED, Inc. along with Guardian Care Management and Seniors Intervention Group hosted a Holiday of Giving event on December 6, 2017, where we delivered over 175 holiday meals to Seminole and Orange county seniors and individuals with disabilities. This event would not have been a success without the help of our community volunteers who selflessly gave their time to deliver a meal, a treat for the pets, and a nice visit for the holidays. Many of the people that we delivered to would not have a holiday meal if it weren’t for the kindness of our volunteers. We wanted to give a special thanks to Longhorn Steakhouse in Lake Mary, for generously supplying the meals, and to Pet Rescue by Judy for their kindhearted pet food donation. Click here to visit our Facebook Page to see more pictures of the event.